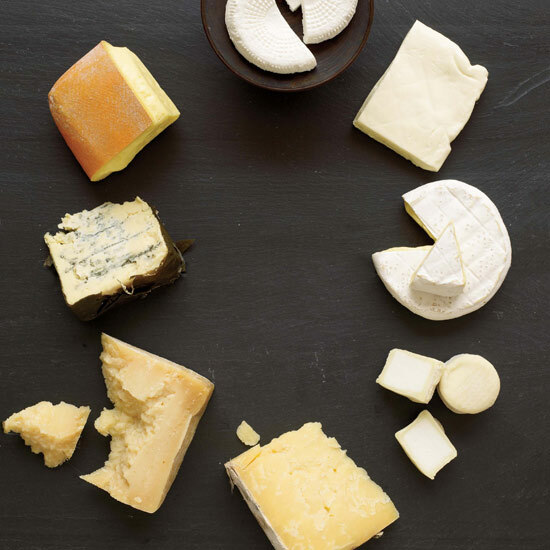 Is Cheese the Answer to the French Paradox? For decades, scientists have puzzled over the “French paradox”—the surprisingly low rate of problems like heart disease in France, considering their propensity for downing wine and eating heavy food. In theory, the French, with their diets high in saturated fats, should have higher levels of cardiovascular problems, but that simply isn’t the case. And the reason, according to a new study, could be tied to one of our favorite fatty foods—cheese. Unfortunately, the study, which was published in the Journal of Agricultural and Food Chemistry, does come with a few caveats. Beyond the relatively small sample size, it was also partially funded by the Danish Dairy Research Foundation, as well as dairy giant Arla Foods. Still, if there is any solid takeaway, Bertram believes that it may be time to rethink the steadfast rule that all saturated fats are bad for you, regardless of whether that solves the French paradox or not.